I’m excited to announce I’ll be signing at Boise Book Fest this year! Mark your calendars for June 15th, 2019 in Boise, ID at the Boise Center. There will be a ton of great authors in attendance. You can visit their website at https://boisebookfest.com/ . Hello book lovers! Guess what I’ve got in store for you? Two – count them – two preorders are currently up! The long awaited How to Spell Disaster is finally up on preorder… Available on Amazon and FREE to read in KU when it releases May 21st! Being careless with magic is the best way to spell disaster. Tucker didn’t think his love life could get any worse, until he comes across an antique spell book. When the translation goes awry, instead of finding one girl, he’s bombarded by women left and right, sometimes men. It’s jeopardizing both his job and sanity. When Tucker seeks answers at the occult shop, the witchy owner advises him magic can’t always fix his problems, and this time only true love’s first kiss can lift the spell he cast. Each day, the magic grows stronger, and Tucker isn’t sure how much longer he can survive, but finding the right woman to kiss shouldn’t be too hard, right? Filled with magic, lust, and a sprinkle of love. Find out if Tucker can find his one true love. My next preorder is a cowritten novel with the lovely brain-twin, Ava Wood! You can preorder this book for $0.99 on all platforms! This YA book mixes paranormal with a splash of sci-fi! This novel releases May 28th! Can Hartley face her destiny or has she put her trust in the wrong people? Hartley Gable is far from normal. She’s lived most of her life in hiding thanks to a circumstance of birth. Now, as she nears her eighteenth birthday, life becomes even stranger. She’s coming into her powers, abilities that she’d long denied and is forced to move to a new location with her guardian. As danger looms, Hartley must find the strength to face her destiny while deciding who she can truly trust. When Bex Mason shows up, the danger Hartley has been warned of becomes even more apparent. Bex brings warnings of the peril Hartley faces all the while appearing to keep Hartley safe. But can Hartley trust the boy who climbed through her bedroom window or has she put her trust in the one person she should fear the most? I know you all have been waiting like FOREVER for me to publish something else. My newest release is Sordid Depths, a cowritten book with Heather Marie Adkins for the Charmed Legacy series. We shall label this a Dystopian Paranormal Romance. Does that draw your attention? Then check out this gorgeous cover designed by the fabulous Rebecca Frank! She is an absolute wizard when it comes to cover design. Our story is set in the arctic region in northern Russia. Click on the image to purchase the ebook for $0.99 on Amazon or read it for FREE on KU! 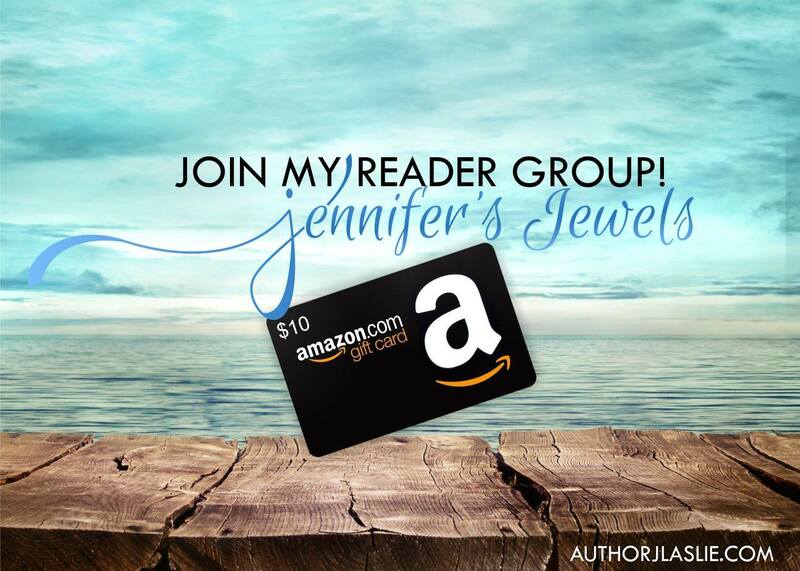 Join my reader group and enter for a chance to win a $10 Amazon gift card! Here is the link to my group, Jennifer’s Jewels. My reader group gets first look at new covers, excerpts, teasers, and ARCs! You don’t want to miss out. I can’t thank you all enough for the love and support I’ve received for the Sirens and Scales Box Set. 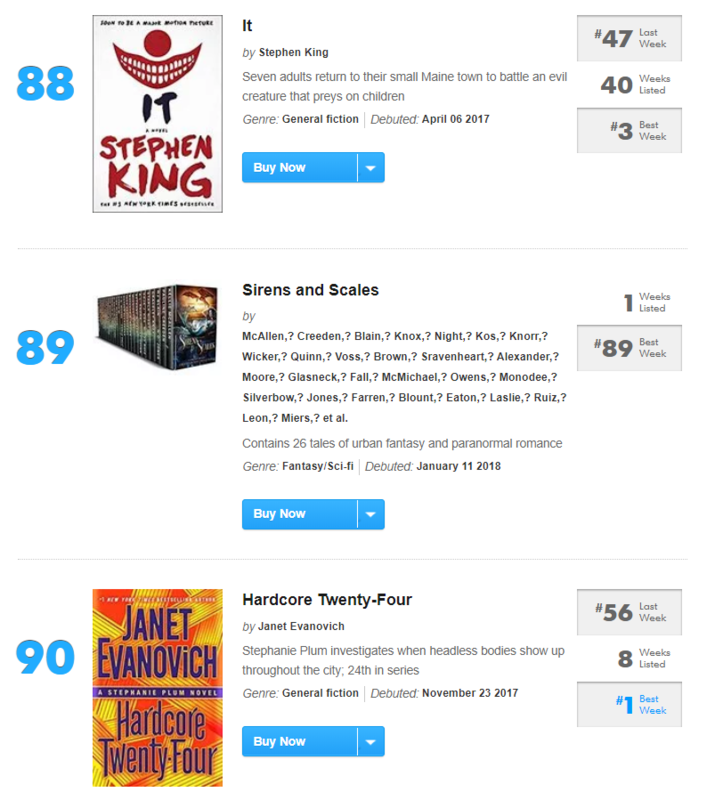 Because you all believed in me and took a chance on me, we were able to make #89 on the USA Today Bestseller List! My head is still spinning over this new revelation! 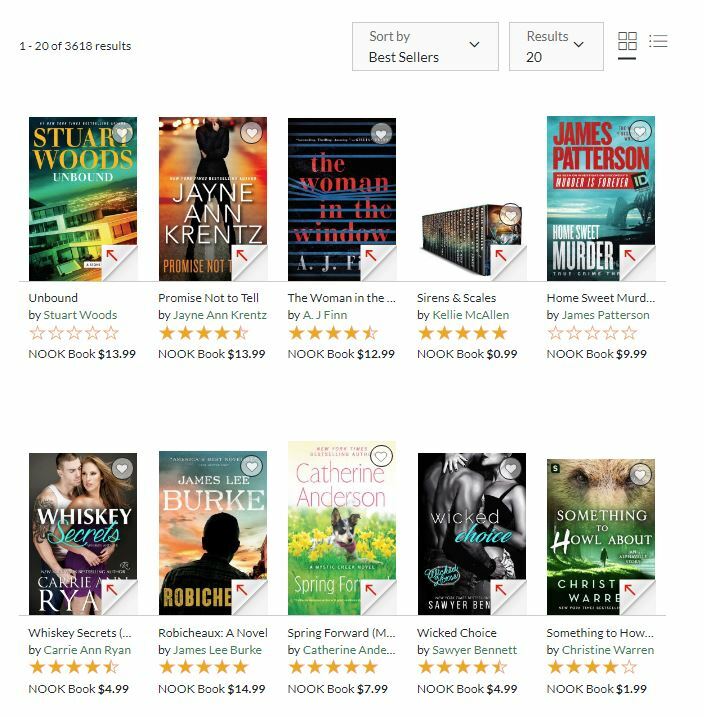 The box set was sandwiched in between Stephen King and Janet Evanovich! MIND BLOWN! We reached #14 in sales rank on Barnes and Noble and were #4 spot in the New Releases for Nook! Which resulted in us gaining #1 in (2) categories! 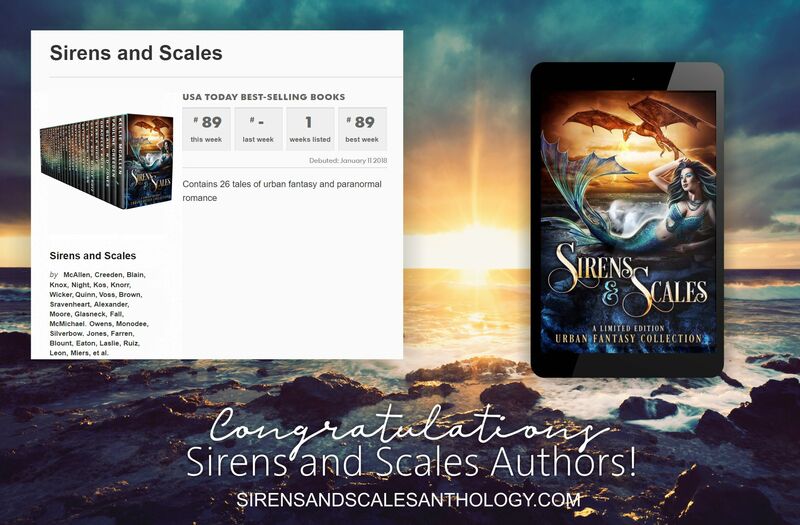 With that said, Congratulations are in store for ALL of the authors of the Sirens and Scales Box Set. This wouldn’t have happened without readers like YOU! Remember, reviews are like hugs to authors. Have you hugged an author lately? If you loved any of the stories in the Sirens and Scales Box Set, please consider leaving a review on Amazon, Barnes and Noble, iBooks, or any of the other retailers you can purchase it on. And, again, Thank you!! You can still grab a copy of this collection of urban fantasy and paranormal romance novels for only $0.99! 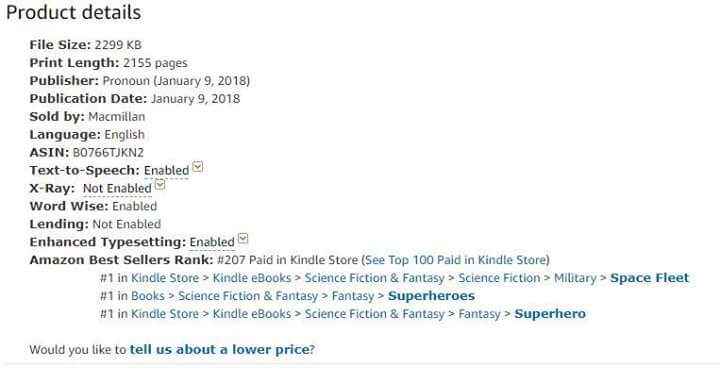 Just visit http://sirensandscalesanthology.com/ and scroll down to find your preferred retailer! I’m excited to announce that I’ve updated my author branding and changed J. Laslie to Jennifer Laslie, which, by the way, is my real name. My two main novels will be getting re-covered in September and October as well. I’m still in the midst of getting this updated on Amazon and Nook, but soon it will have my books listed as Jennifer Laslie. I’m so excited! I’ll also be sprucing up the website soon. I’ve already put the new branding on it and bedazzled the background. I hope it’s aesthetically pleasing to the eye. I’m currently working on a mermaid story that will be released in a GenreCRAVE box set in January. I cannot wait for you all to read this story! On top of that, I’ve been plotting a paranormal rom com. I’ll be venturing outside the world of Young Adult with this one. So far, it’s made me laugh more than I probably should. My Events tab is all updated with the places I’ll be for 2017. Go check it out. I hope to see you all at these fabulous events! Have a great day! I’ve decided I like the versatility of WordPress. It allows me to use HTML and customize everything a lot more than Weebly. I’m going to be purchasing the domain as well. Stay tuned for exciting things coming to my website! Welcome to my author page! I’m currently working on my first novel. I do not currently have a deadline set, but I’m over 22,000 words into it.